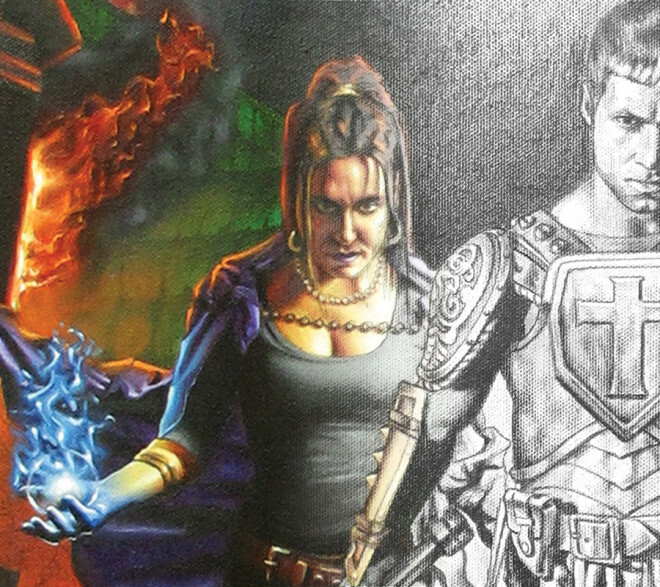 “Redeem The Knight: Blood Ties” Detail close up. 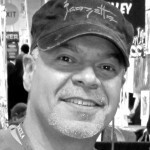 Hugo Bravo is a professional illustrator with over 20 years of experience. His work spans a variety of markets, including trading cards, book covers, posters, concept art, storyboards, and apparel. His passion for art and it’s creative process inspired him to create “Vision Illustrated”. With this publication Hugo gives back to the art communty by providing an opportunity for established and aspiring artists to showcase their work.